A Newsweek article this week “LI veterans groups worry about Veterans Affairs move to private care” raises concerns about creeping privatization, some might say stealth privatization. 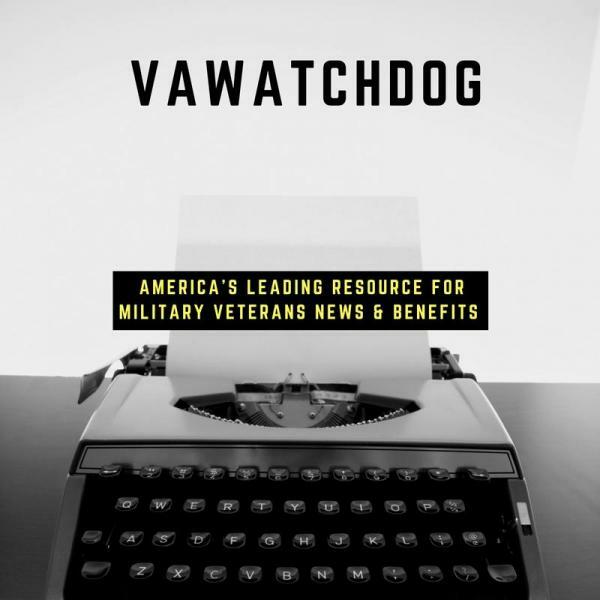 As some may remember that in June of this year the VA surprised everyone including Congress when they said they running out of money for the program. They wanted to take more from other veterans programs to pay for it. After a couple of months of dog and pony they agreed to put more money towards improving existing facilities as well as CHOICE. Guess what? It’s Oct and they are running out of money again. It’s possible they aren’t sneaking their way to privatizing the VA, but it looks it awful lot like they are. As policymakers in Washington weigh how the Department of Veterans Affairs provides health care for those who have served the nation, advocates on Long Island are seeking assurances that an accelerating shift of some medical functions to the private sector will not deprive the region’s only VA hospital in Northport of precious dollars. $10B Cerner Contract with VA on hold.